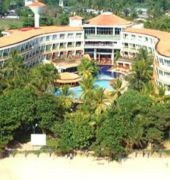 The Paradise Beach hotel is located on Negombo Beach, overlooking the Indian Ocean. 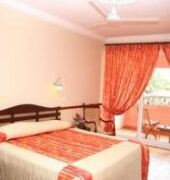 The air-conditioned accommodations feature private balconies with ocean views, en-suite bathrooms, cable TV, a fridge, and tea / coffee making facilities. Free WiFi access is available in all areas. 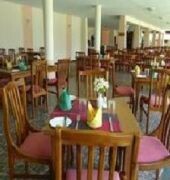 The hotel's open-air restaurant serves a variety of Asian and Western cuisines, with refreshments available at the bar. Leisure facilities include a large outdoor swimming pool with sun loungers and table tennis. Guests can take part in a variety of excursions including water sports, dolphon watching and trips to local wildlife parks. 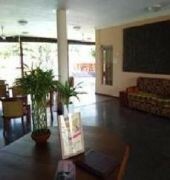 The Paradise Beach hotel is just 5 minutes drive from the popular Negombo Market and historic Dutch Fort. Katunayake International Airport can be reached in 30 minutes by car.